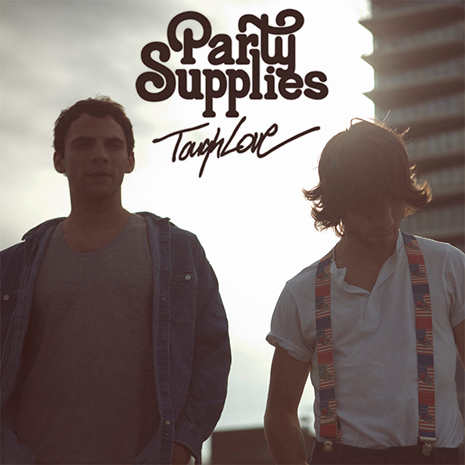 Party Supplies’ long awaited Tough Love LP – aka the greatest album in rock n roll history – is out today on iTunes and all fine digital music services. Who knew an mp3 file could be made of hemp? Support the boys and cop today.